Diwakar has over 22 years of work experience ranging from test consulting to delivery to pre-sales. He has been the head of service delivery for key customer contracts that encompass a variety of services from AD, AM, Infrastructure Management and Business Support Services across a multiplicity of pillars like Govt, Health, Financial Markets. He has pioneered and set up end-to-end test services across multiple lines of business, consolidating the services across the organisation. In previous roles, he set up and oversaw the Test and Application Management competencies for a leading service integrator. The group focused on specific transformation programs to help reduce the TCO of organisations, and being able to present the same to the clients at CxO levels. Part of the initiatives were helping a major customers reduce their overall cost of operations through selective outsourcing of application development and management services, transformation programs to re-engineer applications using legacy systems onto a more strategic stack, and optimisation of the process through Business Process Reengineering. He was also responsible for growing the Testing practice from 1% to 12% of the company’s revenues in a span of 3 years. He has also been an early proponent of quality, having worked with and then led organisations to ISO 9001:IT Certifications. Diwakar possesses a Bachelor’s degree in Computer Engineering from Mumbai University. 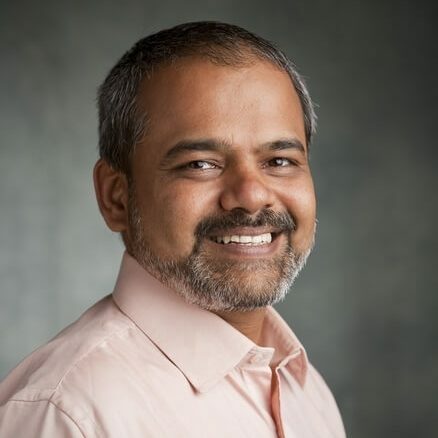 Prior to founding Last Mile, Diwakar has worked in global organisations like Tech Mahindra, Perot Systems (now Dell), Deutsche Software, Tata Unisys (now TCS) and CMC Ltd.